"Which web browser do you use?" Clever. 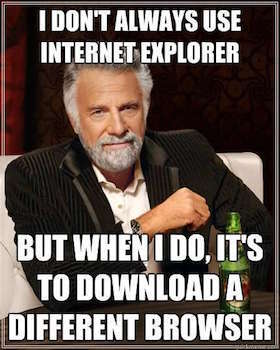 A web browser is really a tool for surfing the Internet. Why use the -n (retumilon)? Kiun retumilon is the direct object of the verb uzas. Vivaldi (vivaldo?) estas tre bona retumilo!